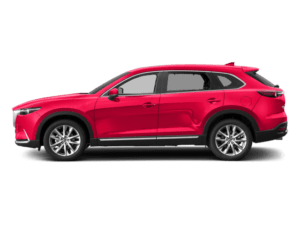 Thinking of trading in your car? 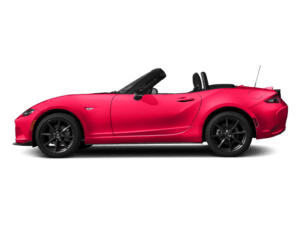 The team South Bay Mazda makes it easy and rewarding for Redondo Beach drivers! 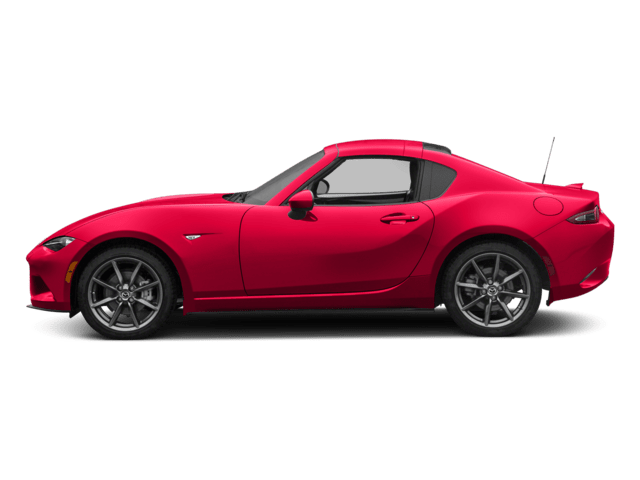 There are numerous benefits to trading in your vehicle and putting its cash value toward the purchase of a new or used car. For starters, you’ll immediately lower the cost of your monthly payments on your car loan or lease. Additionally, you won’t have to worry about becoming a private seller and the associated hassles, such as posting ads, meeting with prospective buyers, and negotiations. 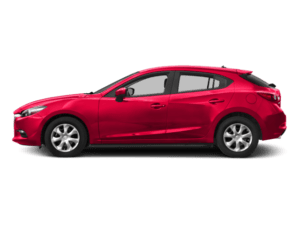 We’ll help you value your trade quickly, so you can behind the wheel of a new Mazda3 4-Door or Mazda CX-3. 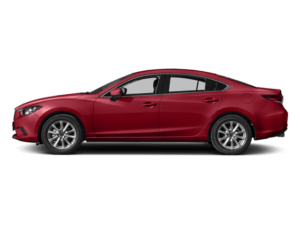 Value Your Trade with South Bay Mazda! 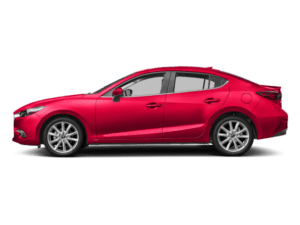 Get your Kelley Blue Book Value using the handy tool above! Simply input your car’s information, such as its model year, make, and model, and you’ll receive a value estimate. 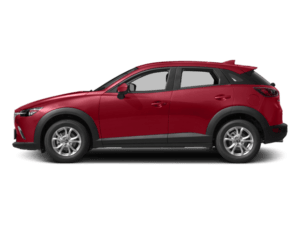 Next, bring your vehicle to South Bay Mazda near Manhattan Beach and we’ll complete an evaluation. 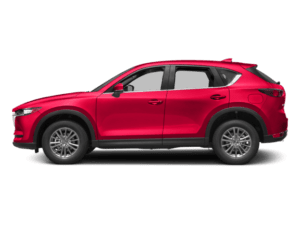 If you accept our offer, you can put your vehicle’s cash value toward a Mazda lease or financing — or you can pocket the money from the sale. Want to know more about how to value your trade? Contact us online or visit us near Hawthorne for assistance!